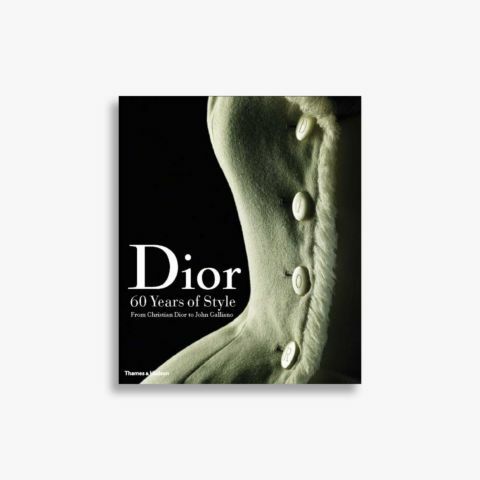 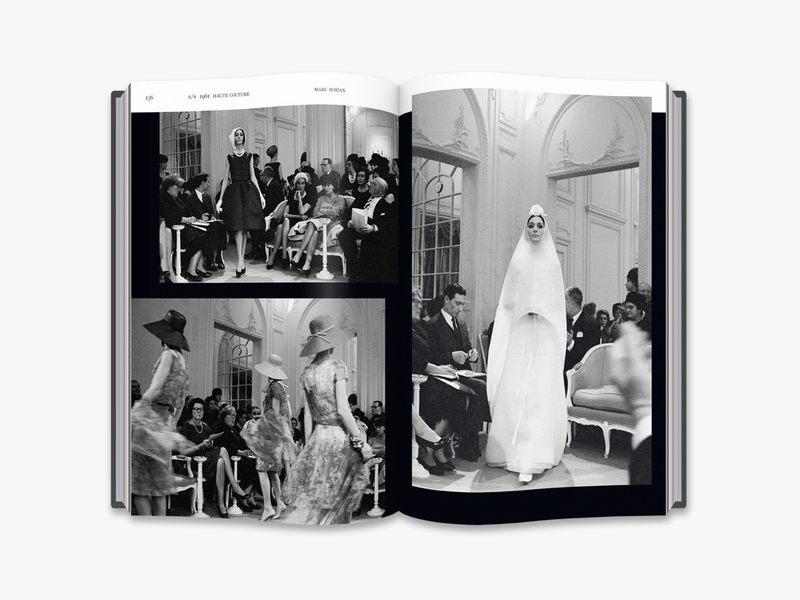 On the 70th anniversary of Dior’s first ever collection (the iconic ‘New Look’, launched in spring 1947), this book charts Christian Dior’s fabled collections and those of his successors Yves Saint Laurent, Marc Bohan, Gianfranco Ferré, John Galliano, and Raf Simons, as well as Maria Grazia Chiuri’s debut presentations for the house. 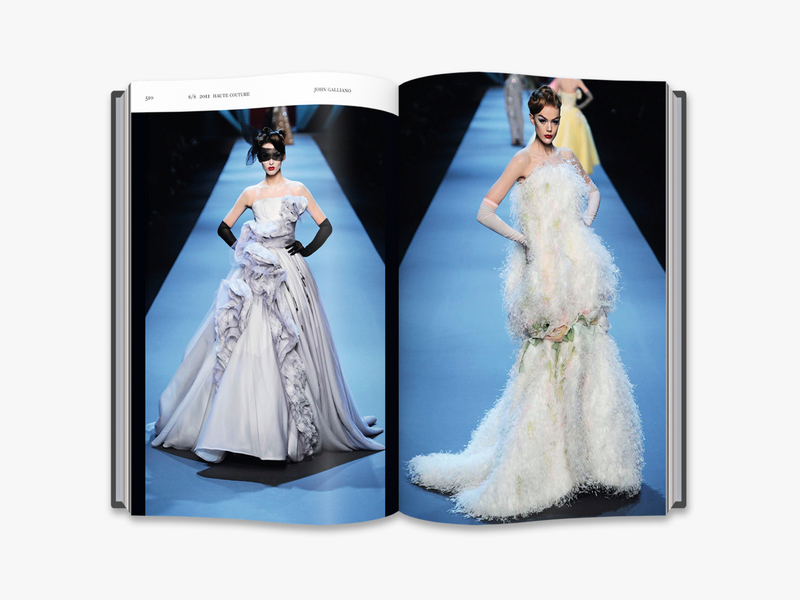 Every haute couture collection is represented, as are ready-to-wear collections from the arrival of John Galliano onwards. 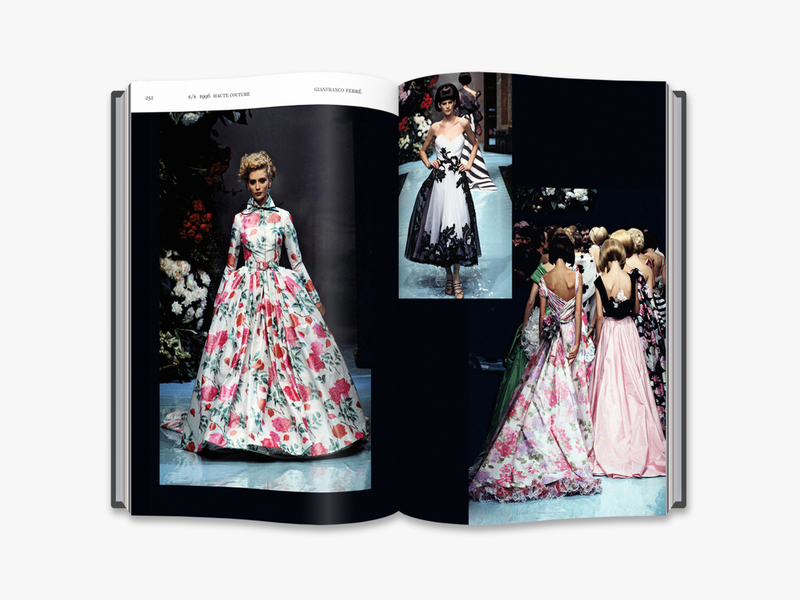 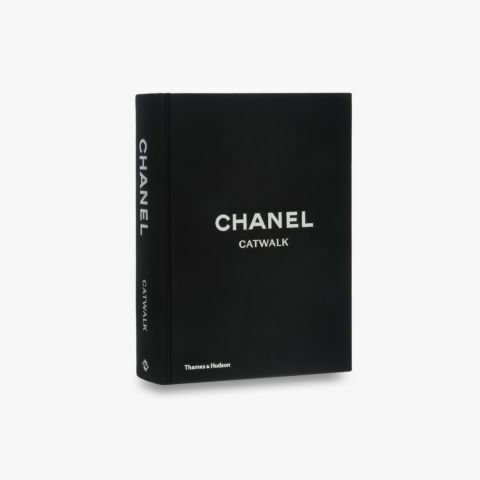 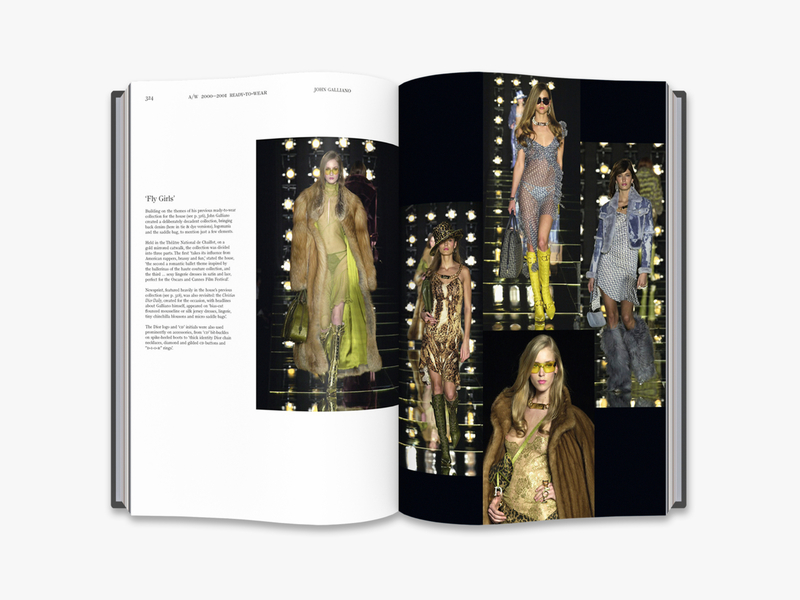 Complete with an introduction and designer profiles by Alexander Fury, this book offers a unique opportunity to chart the development of one of the most influential and luxurious fashion brands of all time and discover rarely seen creations. 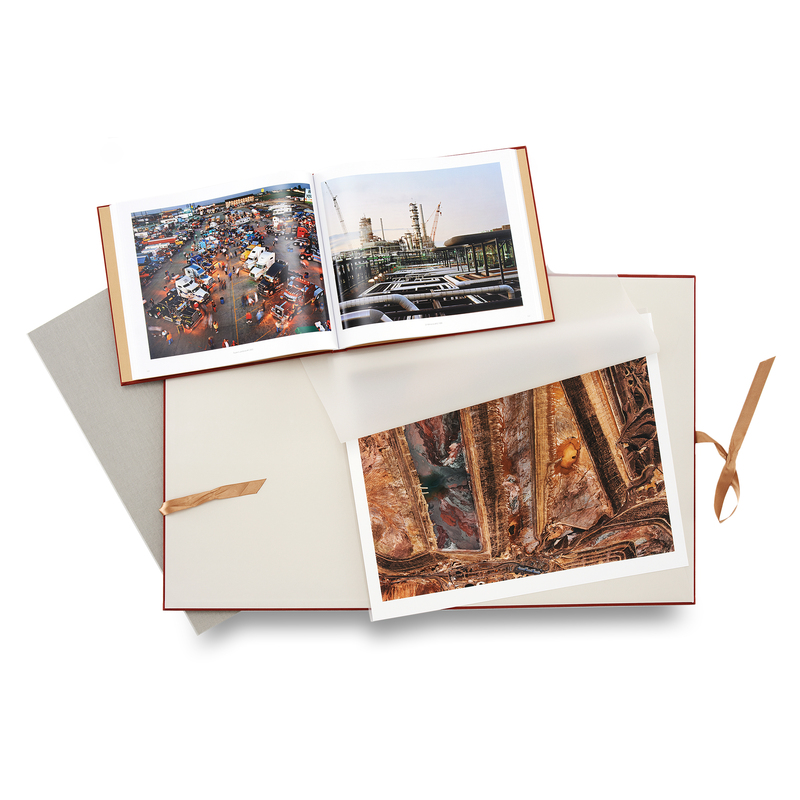 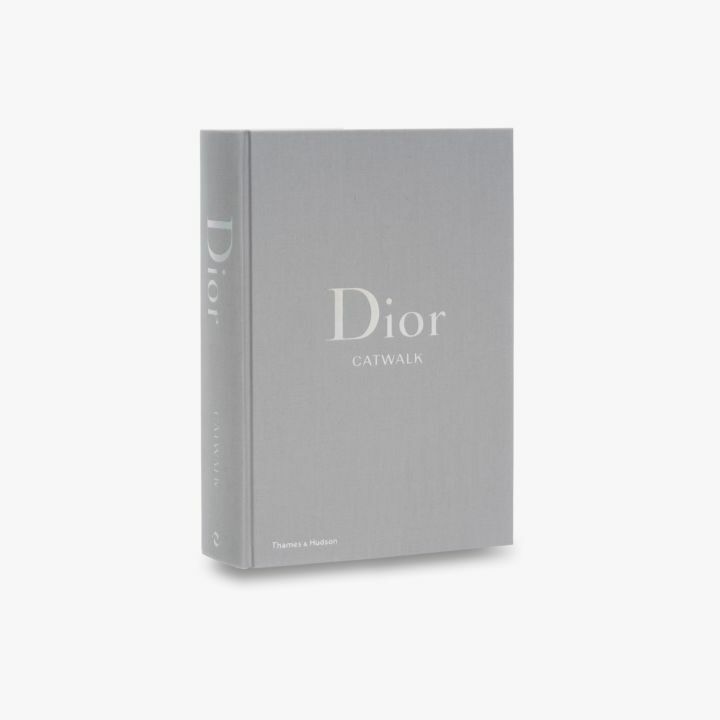 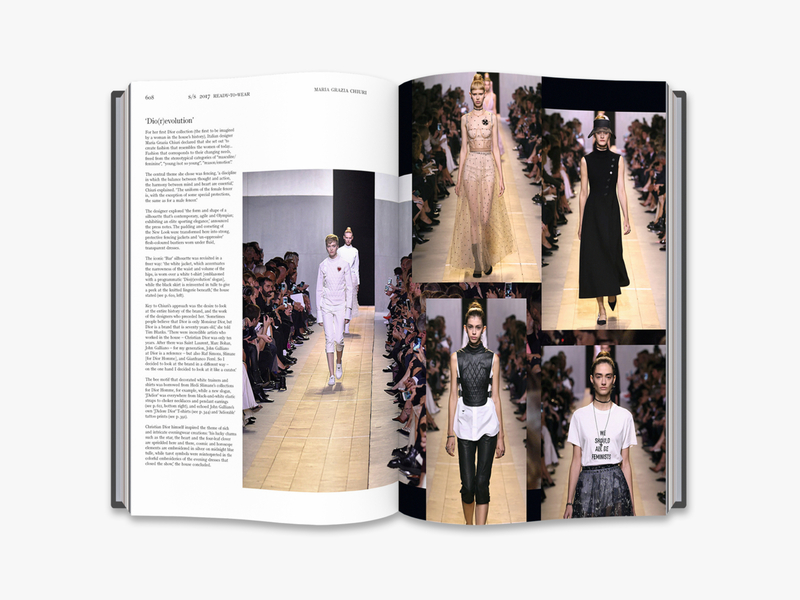 With over 1,100 images, this treasure trove of inspiration will be the must-have reference for all fashion professionals and Dior fans. 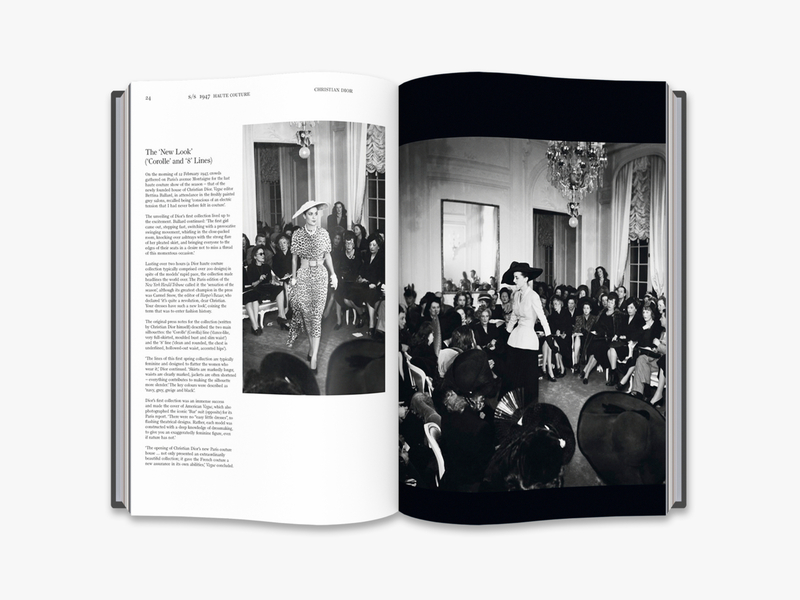 Alexander Fury is chief fashion correspondent at T: The New York Times Style Magazine, and was formerly Men’s Critic for vogue.com. 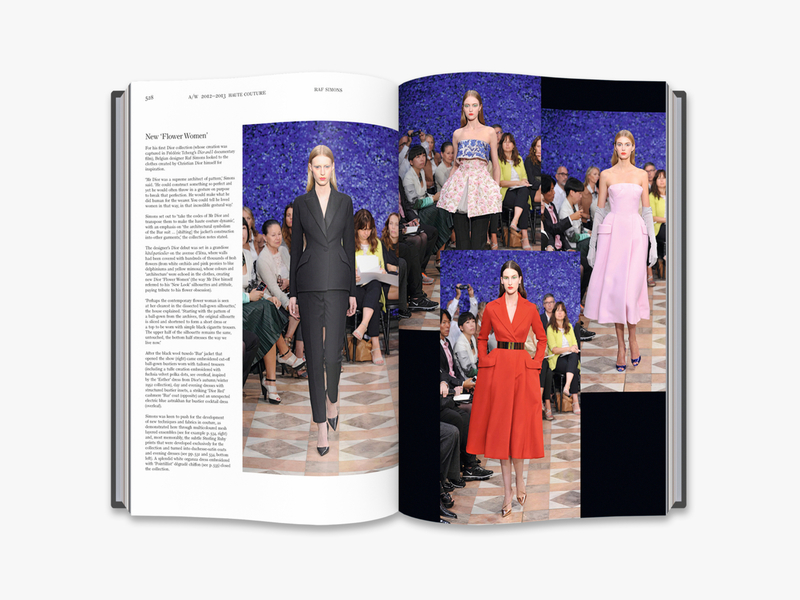 He was fashion editor of the Independent, i and the Independent on Sunday from 2013 to 2016, and was named one of InStyle magazine’s 20 most powerful people in fashion in 2015. 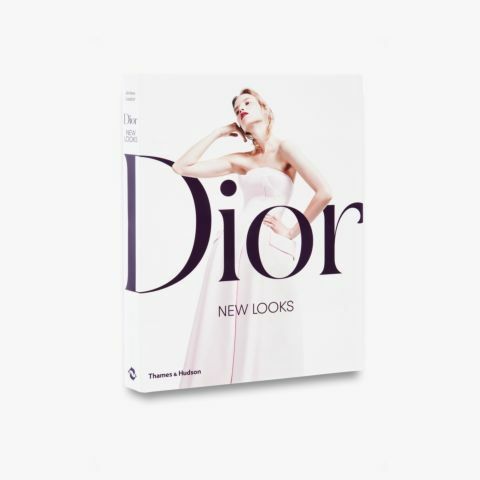 Adélia Sabatini is Commissioning Editor for fashion at Thames & Hudson and a former contributor to Glass and Apollo magazines.